What is a woodworking hand plane? What is a woodworking hand plane used for? What are the parts of a standard metal hand plane? What are the parts of a wooden hand plane? How does a plane work? What are the different types of woodworking hand plane? Which type of plane should you choose? What are metal hand planes made of? What are wooden hand planes made of? 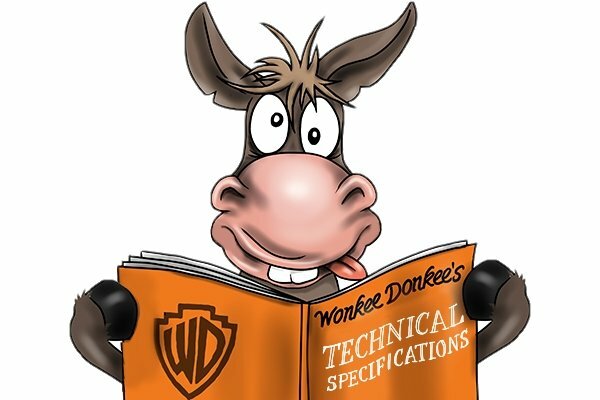 What are plane kits and carpenter's kits? What are bevel-up and bevel-down planes? What is the ideal shape for plane irons? What is the perfect pitch for plane irons? What is a scrub plane? 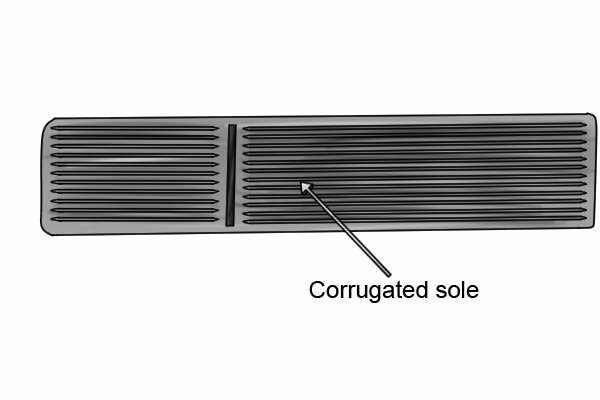 What are the parts of a metal scrub plane? 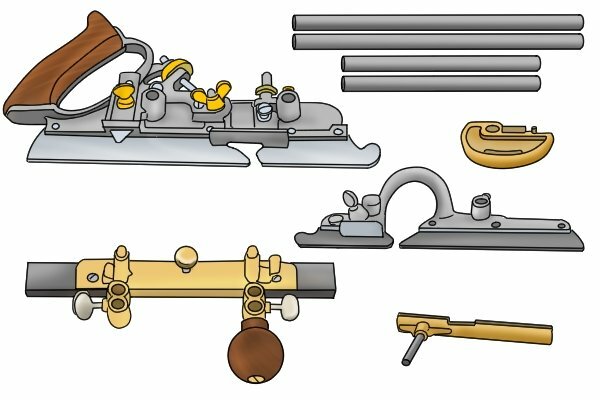 What are the parts of a wooden scrub plane? What is a bench plane? 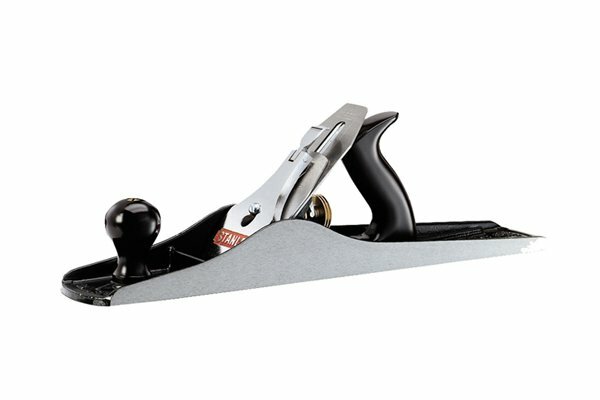 What are the parts of a metal bench plane? What are the parts of a low-angle bench plane? What are the parts of a wooden bench plane? What is a Norris-style adjuster? 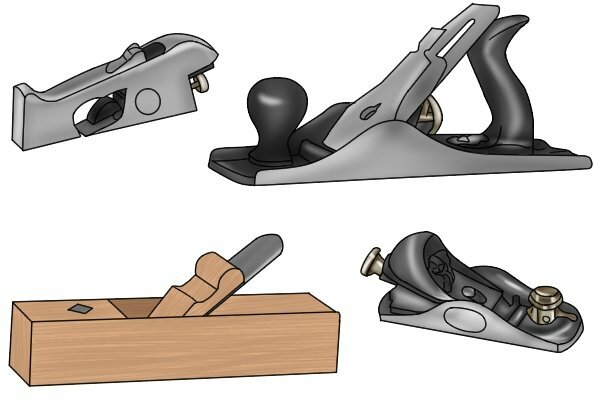 What is a jack plane? What is a fore plane? What is a jointer plane? What is a smoothing plane? What is a block plane? What are the parts of a metal block plane? 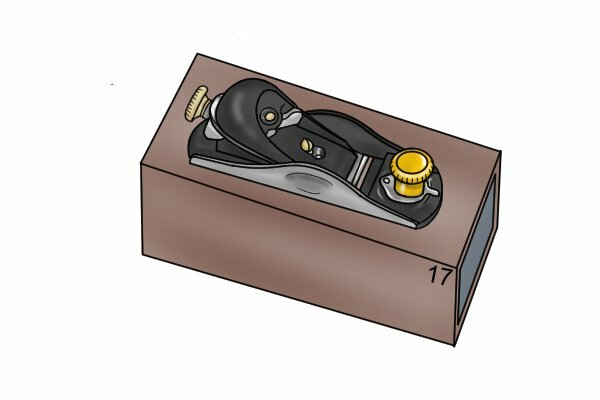 What are the parts of a wooden block plane? What are Japanese woodworking hand planes? 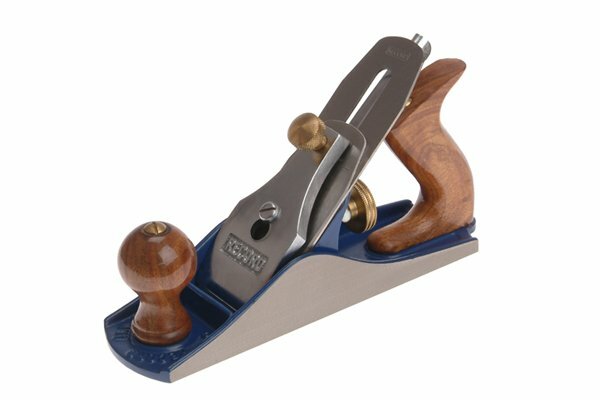 What are specialised woodworking planes? What is a rebate, or rabbet, plane? What is a shoulder plane? 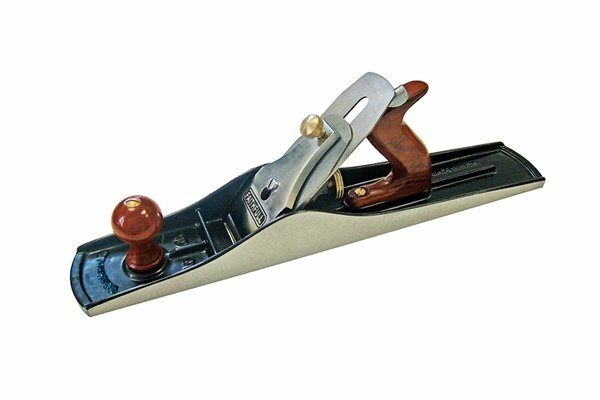 What is a bullnose plane? What is a moulding plane? What is a combination plane? 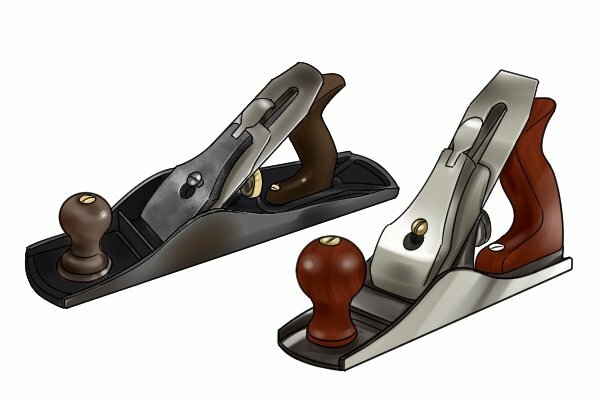 What is a router plane? What is a chisel plane? What is a compass, or circular, plane? What are finger and palm planes? What is a shooting board plane? Can you get spare parts for woodworking hand planes? What are the different types of woodworking hand plane spare parts? How did you do it, Stanley? The firm that has had most influence on the design and development of the hand plane over the past 150 years or so is the American manufacturer, Stanley. 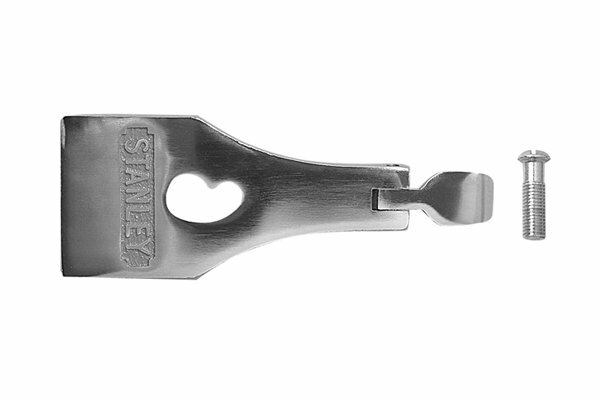 Its influence has been so great that many modern plane manufacturers – including Stanley themselves – still use the Stanley model numbering system invented as part of the description of their products. For instance, one type of block plane is known as the No. 102. Experienced woodworkers will know that a No. 1 plane is a small smoothing plane and the No. 2 is a slightly larger smoothing plane. By the time we get to No. 5, we have moved on to jack planes. No. 6 is a fore plane and Nos. 7 and 8 are jointer planes, with the first block plane coming in at No. 9. 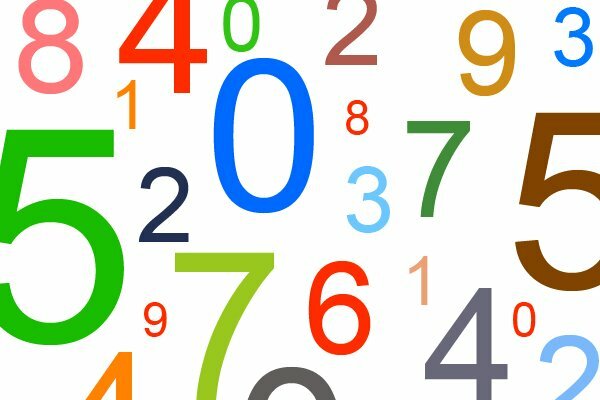 The numbering system doesn’t have a lot a rhyme or reason to it except that, generally, the higher a number is for a particular type of plane, the bigger the plane is. To complicate things, ½ and ¼ sizes were also introduced. For instance, a No.5½ jack plane is a slightly wider, heavier version of the No.5, while the No. 5¼ is a narrower, lighter version of the No. 5. Some planes have their model numbers on the toe, or front end of the plane. Sometimes the number is on the heel or another part of the plane's body, and some types don't bear the number at all! The list was continually added to as new and improved planes were introduced. It is very extensive and includes all types of plane: metal, wooden, transitional and infill. Letters were also used to signify certain features. 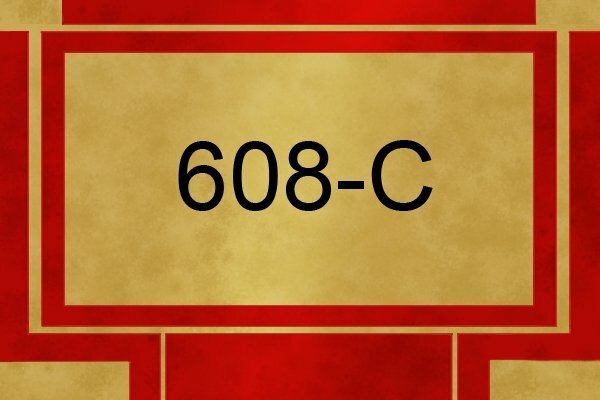 For instance, the number 608-C signifies a 24" long Stanley jointer plane with a corrugated sole. As another example, the letter "A" before a plane's number indicates that it was made from aluminium – for instance, the Stanley No. 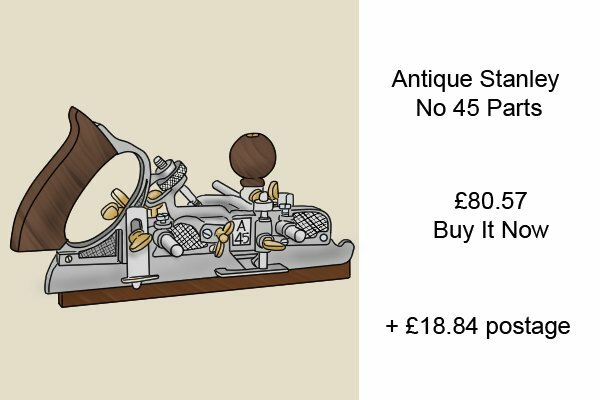 A45 aluminium combination plane, which has interchangeable irons for a variety of specialist work. It’s useful to have some knowledge of the Stanley model numbering system. Apart from Stanley Black & Decker, most modern plane manufacturers also advertise their planes as, for instance, ‘No .1’ (the smallest smoothing plane), ‘No. 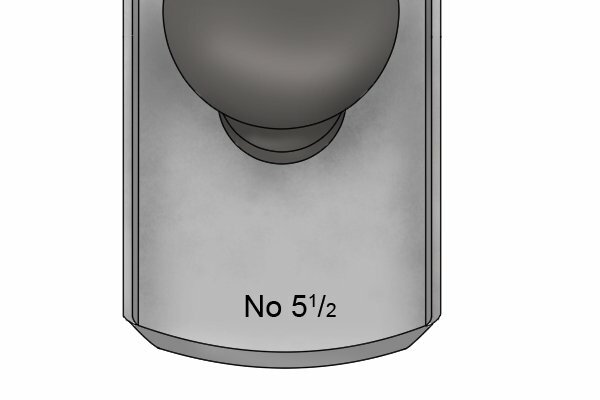 5½’ (a jack plane) and ‘No. 62’ (a low-angle block plane), because they are based on the same original designs. It's also handy to know if a plane has a Stanley number when ordering spare parts. The numbers are meaningful to collectors of woodworking hand planes, too. Examples of some planes identified by Stanley numbers can be exceedingly rare – and consequently very valuable. Some manufacturers do not use Stanley model numbers, preferring to describe their planes by type and length. For instance, a plane might be described as "A 250mm smoothing plane", which is actually the equivalent of a No. 4½ plane.